Royce White joins the show to talk about Tyler Honeycutt, the NBA, and mental health. 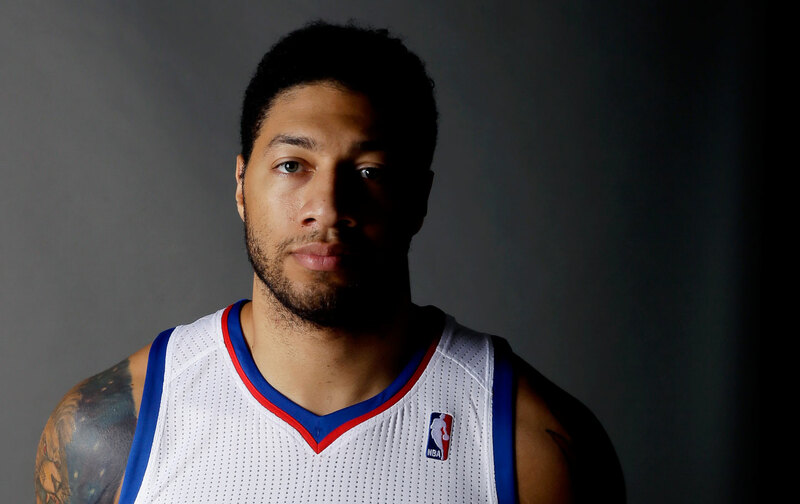 Former—and we hope future—NBA player Royce White speaks about the suicide of onetime teammate Tyler Honeycutt. White also talks about NBA policy on mental health, his own challenges with the league, and the structural issues that need to be addressed. We also have Choice Words about the NFL owners latest anthem stumble and their inability to move past player protests. We also have Just Stand Up and Just Sit Down awards, with a shout to Tennessee Titans defensive end Jurrell Casey and The Daily Show host Trevor Noah.